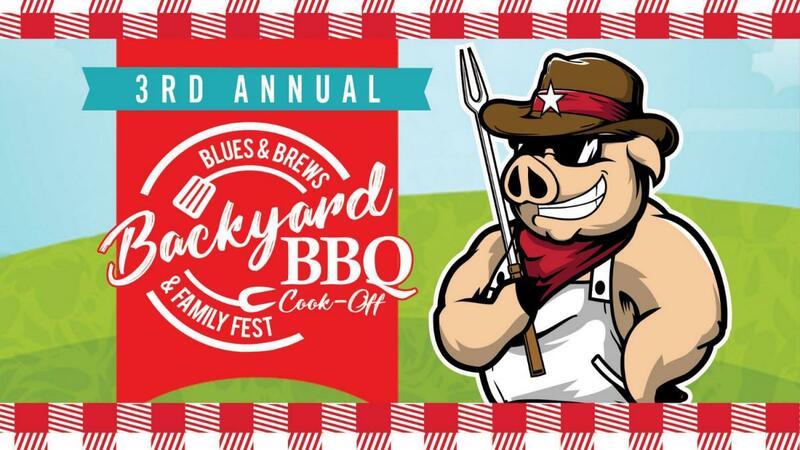 The Annual Blues & Brews Backyard BBQ Cook-Off & Family Fest is back for a third year! Get your tickets to attend, register to compete or sponsor the event! The event will feature delicious BBQ samples, music by the Penny Creek Band, a kid zone, Intracoastal Brewery, food trucks and more. Parking is free. Bring your lawn chairs and enjoy the day! Place your vote for the People’s Choice and the new Corporate Challenge winners that day. The Corporate winner will receive the coveted Golden Pig, plus bragging rights for the year! And don't forget to check out the annual Red, White & Wheels Car Show on-site (bit.ly/redwhitewheels19). All proceeds benefit Eastern Florida State College Foundation student scholarships! For more information, contact the EFSC Foundation at efscfoundation@easternflorida.edu or 321-433-7055.